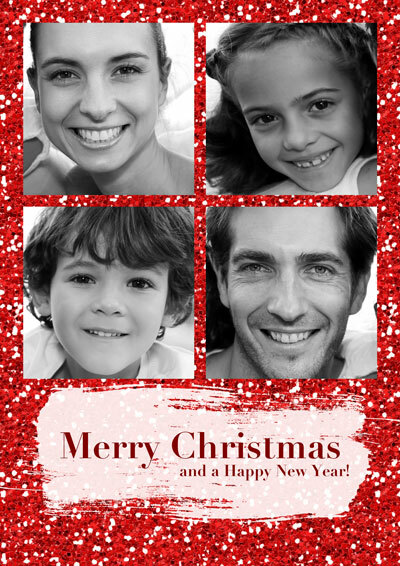 Send personal cards to friends and family and wish them happy holidays. 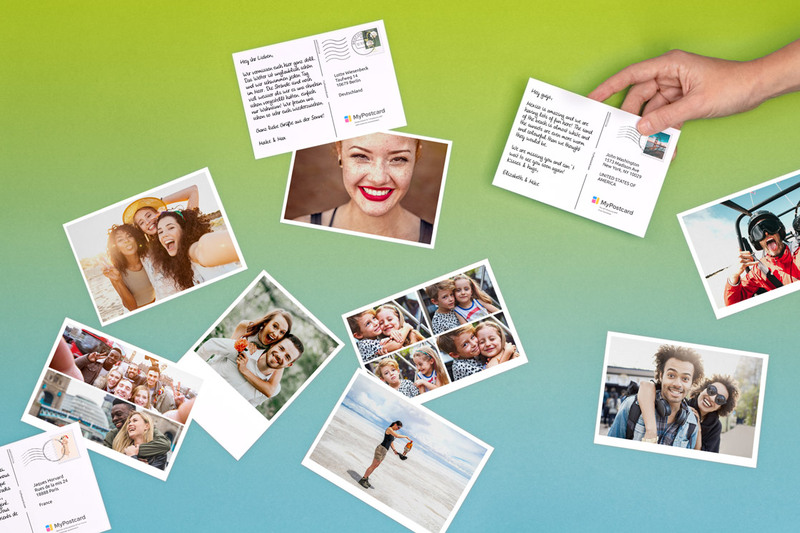 Easy to use, and provides cheap, high quality customized cards. 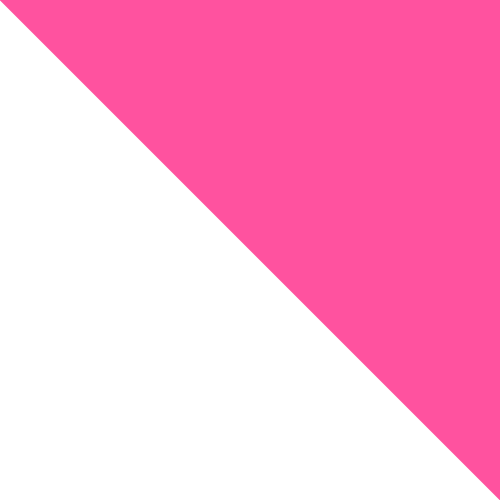 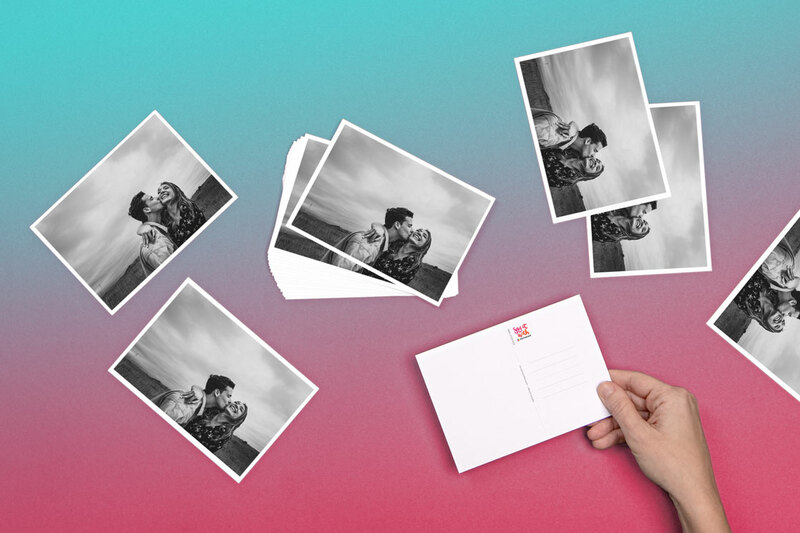 Very simple layout which won't take away from any personal photos you may choose to use. 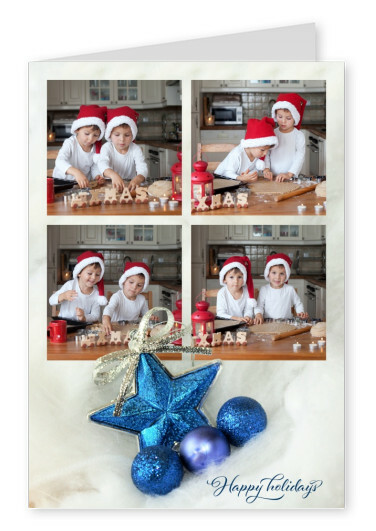 Wish your closest relations happy holidays with this modest greeting card featuring a soft white background with vibrant blue accents in varying shades. 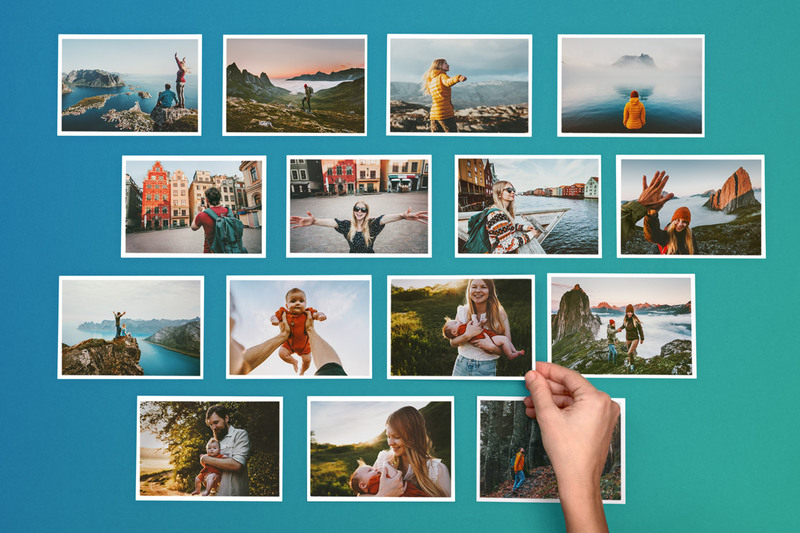 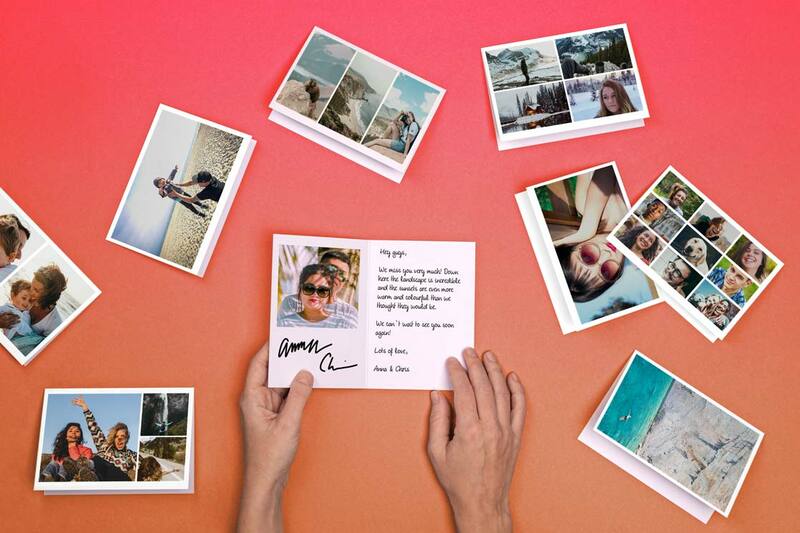 Throughout the year, you and your loved ones have made so many precious memories, and with this uniquely designed, fully personalizable card, you can select four of your most treasured photos to share everyone on your nice list! 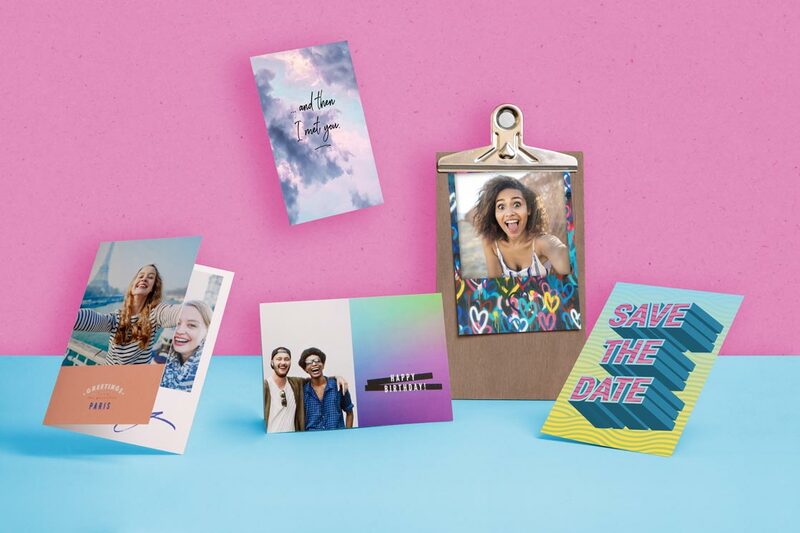 Better yet, you can add another personal touch by writing your own message inside, telling everyone all about your amazing year. 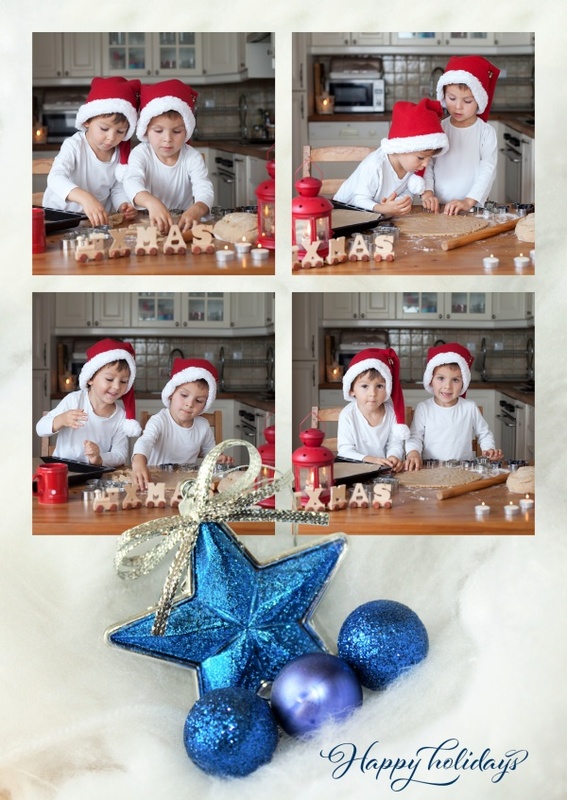 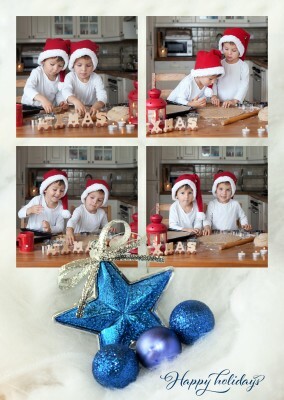 The simple yet stylish layout will only complement whatever photos you include, while the blue and silver decorations provide a festive flair and wish happy holidays to all recipients. 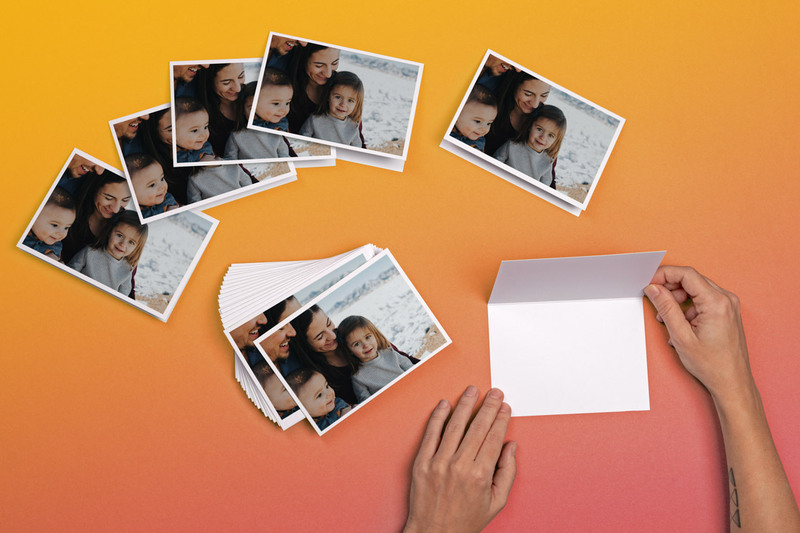 With a custom message and four personal photos, this happy holidays greeting card is the perfect way to keep in touch with friends and family throughout the holiday season and will certainly make for a lovely surprise in everyone's mailbox.